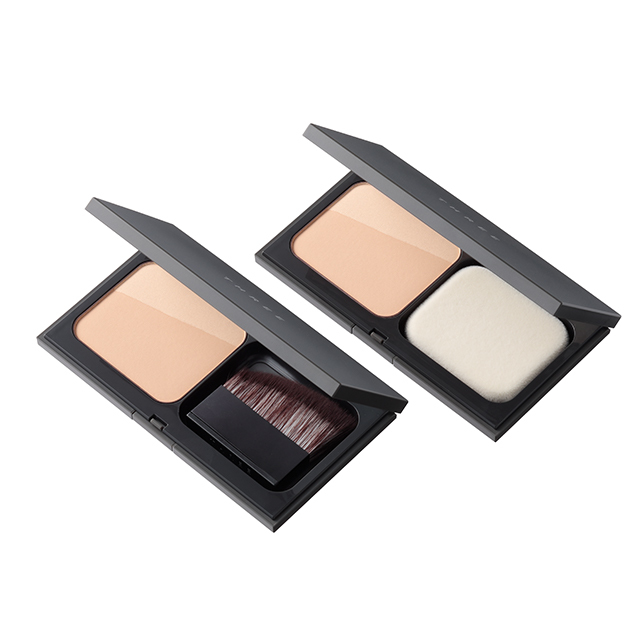 This compact foundation brush fits neatly inside the THREE powder foundation case, so it is ideal when you are on the go. 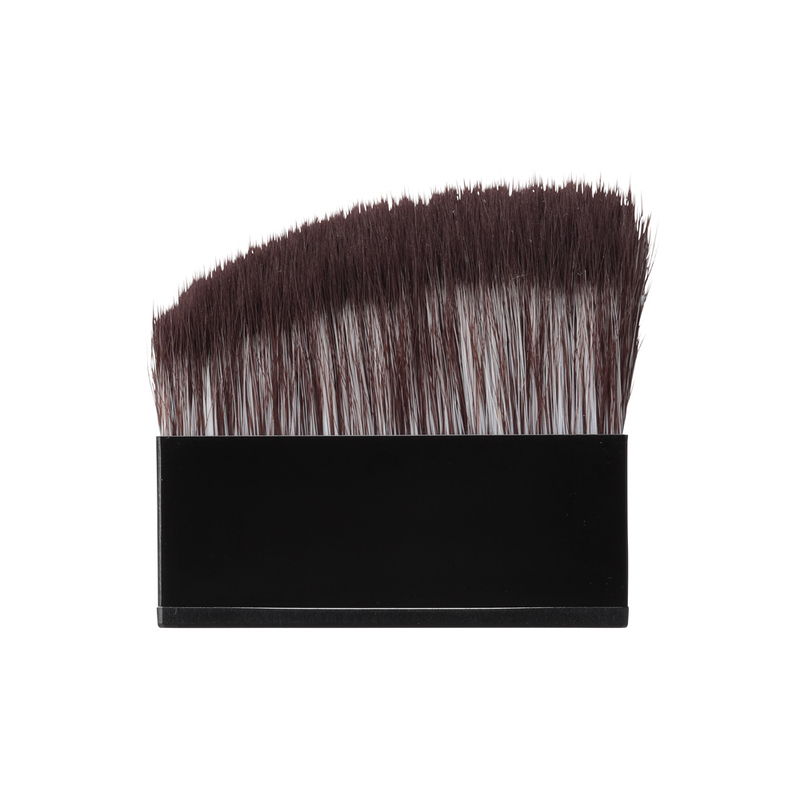 Although small, its multiple faces offer the same versatility as the long-handled brush, giving you the freedom to use the right face for the right area. Similarly, it is made from a soft material that seems almost to cling to the skin.